Over the past five years, I have had opportunity to visit many Baptist churches of varying sizes and worship styles. I have talked with worship leadership, many pastors, and associational missionaries. 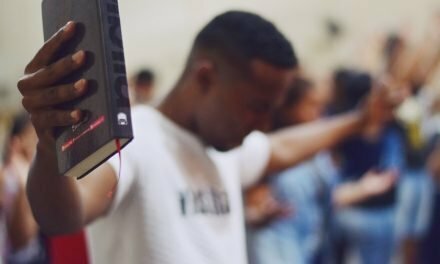 While there are many churches that seem to have vibrant, transformational worship, I have to say that my perception of the condition of worship in vast numbers of Baptist churches (and beyond) is painfully disturbing and heart-breaking.In generalities, I see three distinct groups of churches with major worship problems. First, there is a large percentage of our churches that have worship services indistinguishable from their services in the 60’s. Worship, that perhaps was very meaningful years ago, now seems very routine and cold. The songs may not connect at all with the culture anymore. Planning for services seems to be little more than filling out an over-used template to produce the next “worship” service. The third group of churches that causes great concern are those that are experiencing worship wars. Sadly, many of our churches are fighting over personal preferences and becoming inwardly focussed rather than seeking to glorify God in unity. There is much that can be done to achieve this unity. 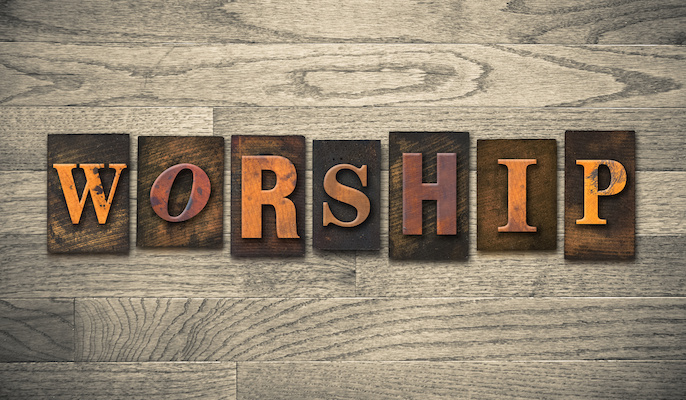 So much of my work is helping worship leaders and churches to renew their worship in part by overcoming these three issues. 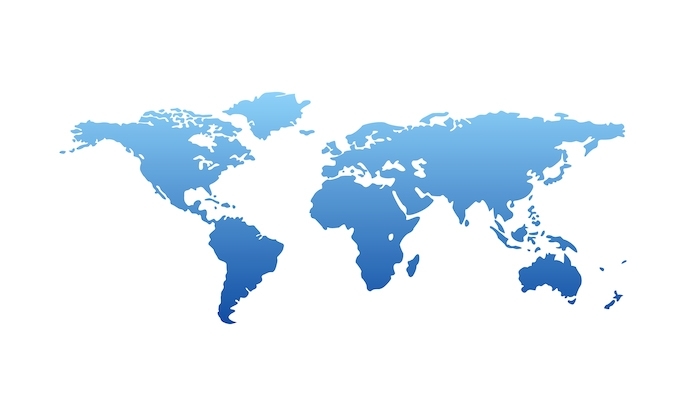 You will find many articles on this blog addressing these concerns. 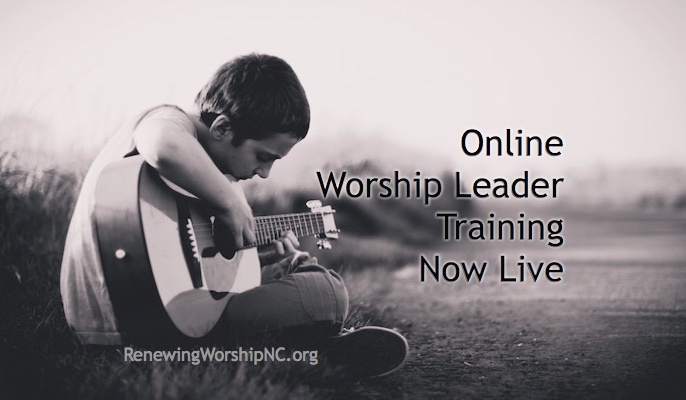 The Worship Summit hits #1 and #3 head on to help leaders overcome these problems. 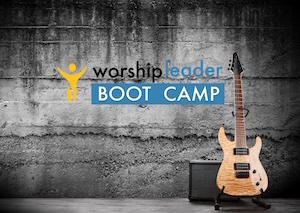 The Worship Leader Boot Camp deals with all three very strongly. 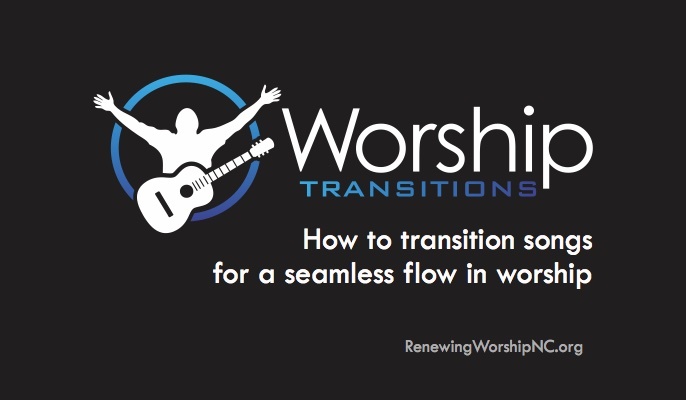 My overwhelming passion is to help churches achieve worship renewal. Join me in this pursuit. 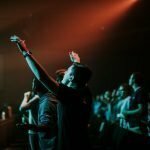 NextShould All Churches Flee Traditional and Run to Contemporary Worship? Without sounding critical myself, I must point out that there are many churches out there doing a great job being authentic to who they are and with the resources they have in place. I want to believe the “worship wars” are over. I certainly hope so! The keeping up with the Jones approach is really tiring and mostly sickening at best. I hope that as ministers we can see the importance of affirming churches and what they are doing well–not what they are doing “wrong” that is disturbing to some. 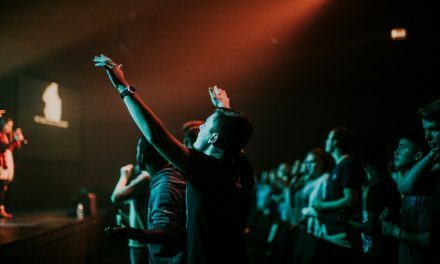 This article doesn’t affirm what churches may be doing that is meeting the needs of their people who have found their place in a fellowship of believers and who glorify God in what they are doing in His name. 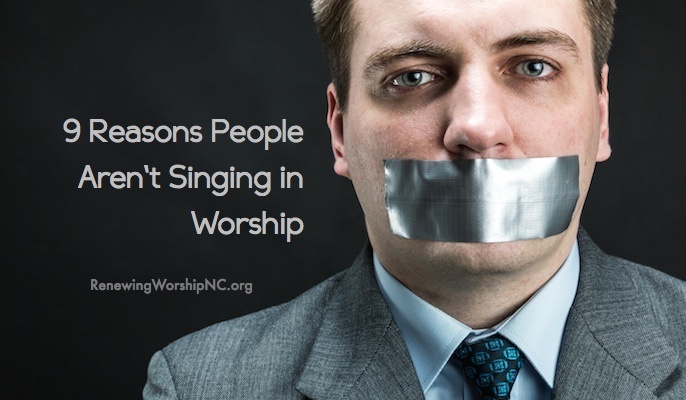 Not all people are going to follow some cookie-cutter success story of worship in another community. I believe God calls us to minister to people and to stretch them, but changing out everything because it is not up to your standards is judgmental. I mean, worship “style” is man-made in many ways, and that alone is flawed. 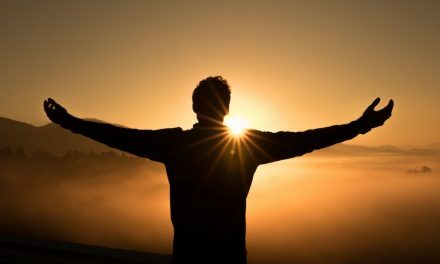 True worship of the heart, which is not dressed up many times by the preference and choice of a few, is true worship, and that is something we as Christians cannot judge or direct. 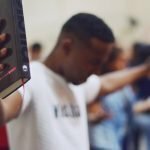 How do you measure true worship of the heart? A hand raised? An amen? Long clapping sessions for the Lord? A reflective spirit? A call to service? Another song set or repeat of the chorus 5 times? A changed life? No style of worship or leader can do that; it is the role of the Holy Spirit. Dan, I don’t have the resources for contemporary music as you need. You are right: the music industry has made it next to impossible for most smaller churches to experiment and thrive. And, then there’s CCLI, but it is necessary if you want to begin somewhere with contemporary music and projection. Take some small steps by getting the license and then introducing the songs like Kenny mentioned above. Maybe your people will see and hear the value of what this change has made and support your vision. While I totally get what you are saying for Baptist churches I must say, as a new pastor of a small rural Baptist church, I am just as frustrated with the music industry. At the age 53 my wife and I sold everything we owned and went to Bible School so I could study to become a pastor. Our hearts are with the small rural churches that have been left behind because they are supposedly still stuck in the dark ages concerning contemporary style worship. 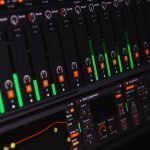 While I’m sure some of them are, and always will be, I can say without hesitation that ours wants to be moving to a more contemporary style in regards to music, but being small we lack the in house talent to do so. Many there love contemporary music and enjoy singing it when we go to conferences and such. 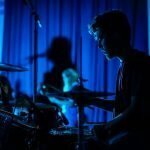 I have spent countless hours searching backing band style music programs and many others but between initial program costs, the individual backing band song purchase cost, not to mention all the the CCLI costs and such, the small rural church can’t afford it and often misses out on that part of the worship service. It’s like the old saying “if you can’t pay you can’t play”, and that just isn’t right. We currently do our best to try and sing hymns acappella but usually to slow for my taste and in a key that either puts men in the basement or the roof tops. 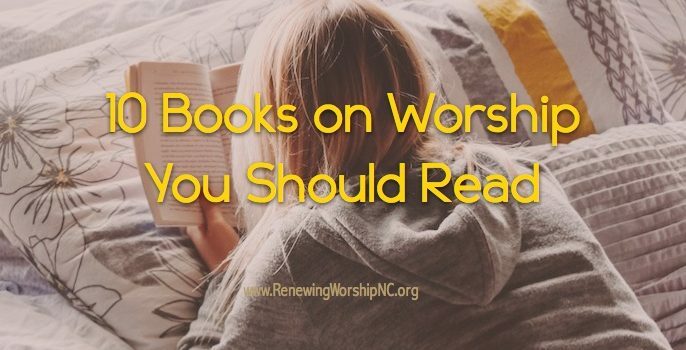 While their hearts are in the right place, instead of enhancing the worship service in preparing your heart for the message it often detracts from it by leaving you with an empty ritualistic feeling. It sure would be nice if the music industry could see their way clear to help their brothers and sisters in the smaller churches by making music packages available with current top 100 worship songs, band backing, Power Point, CCLI rights and above all…affordable to the small church. 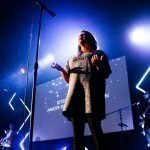 Something where we could add a one song package for less than $10 a song and be able to legally share it in our worship service. Adding one song a week like this to what we are trying to do now would add a whole new demographic to our little church. Not all small churches that are stuck in the closet of dark ages want to be there. Some are there because their brothers and sisters in the Lord are more concerned about dollars in the pocket than they are about helping others open the door. Any input or help you can send our way would be greatly appreciated. You have some great ideas of larger churches coming alongside smaller churches and helping resource them! Thank you. Costs would be for a CCLI license (for a church with worship attendance of 25-99) for $116.00 annually. 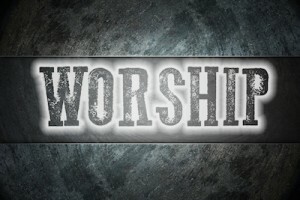 Each LifeWayWorship backing track is $1.49 at full price, with discounts of 30-70% with prepay options. 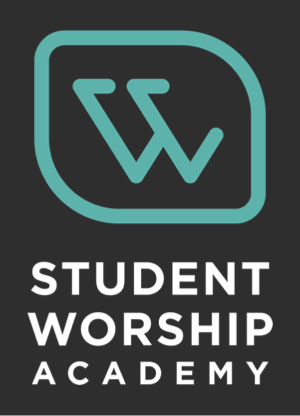 The LifeWayWorship tracks are quite affordable and the best option for small churches with limited financial resources. How about it, medium and large church leaders? Consider adopting a small church and help resource them in worship.